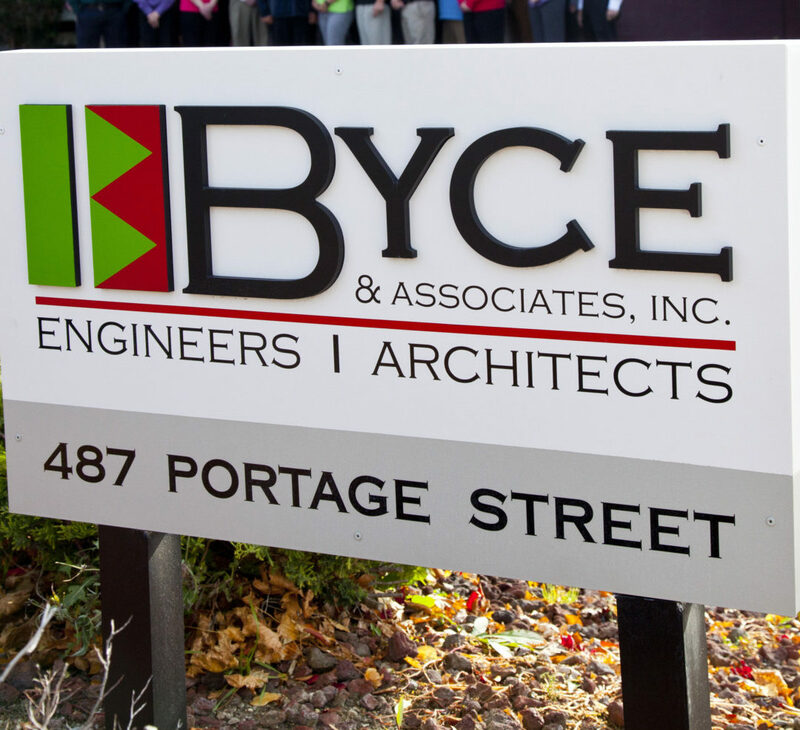 BYCE & ASSOCIATES, INC. 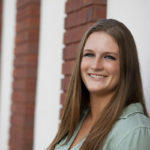 ADDS 4 TO THE TEAM - Byce & Associates, Inc.
Brenna Cooper joins Byce & Associates, Inc. as a Marketing Coordinator. Brenna attended Western Michigan University where she obtained a Bachelor of Business degree in Advertising and Promotion with a double minor in Psychology and General Business. Jacob Killman joins Byce & Associates, Inc. as an Electrical Engineer. 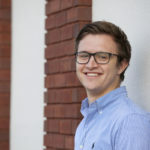 Jacob, who is a recent graduate, holds a Bachelor of Science degree in Electrical Engineering and Psychology with a double minor in Mathematics and Physics from Western Michigan University. 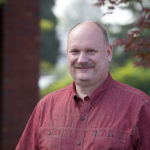 Stanley Skopek, RA joins Byce & Associates, Inc. as a Senior Architect / Project Manager. Stan holds a Bachelor of Architecture from Lawrence Technological University. He has over 30 years of experience working on all aspects of the architectural profession and has an array of experience such as educational, industrial, historical and governmental projects. 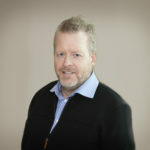 Vincent Rigg, AIA, LEED AP joins Byce & Associates, Inc. as a Senior Architect / Project Manager. Vincent holds a Bachelor of Architecture from Andrews University. He has over 25 years of experience in multiple disciplines, programs, and scale including healthcare, residential, and governmental projects.